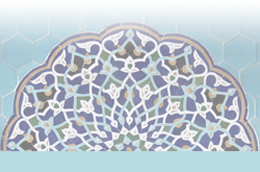 In this section, students will look at cultural contributions from Muslim culture, as they relate specifically to the Arts. Students will look at mosque décor and design, as well as textile development and use in and out of the home. Students will also learn about calligraphy and its historical use in language development, and finally students will look at different accessories used in Muslim culture, like headdresses, jewelry and perfume. In Grade 4 Social Studies students will demonstrate an understanding and appreciation of how elements of physical geography, climate, geology and palaeontology are integral to the landscapes and environment of Alberta.